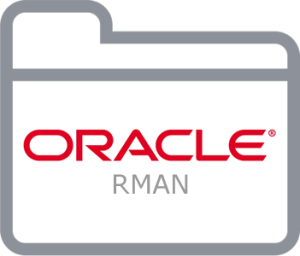 I will continue to tell you about the RMAN (Recovery Manager) tool in this eighth article of my tutorial series . 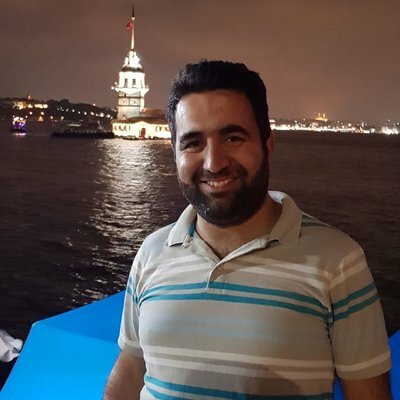 With RMAN, we can query all backup informations and Reports. The query is most needed when you need to restore any Backup. Backups are taken by RMAN can be queried with different commands and different commands. The summary report of the backups can be listed with the following command. The above 2 commands report all backups, such as full,incremental,archivelog, controlfile,datafile etc. Instead, you can use following command to see only the backup of database. you can use following command to see only the backup of archivelogs. The following query can be used to query controlfile backups . The following query can be used to query datafile backups . The following query can be used to query Image copy backups .